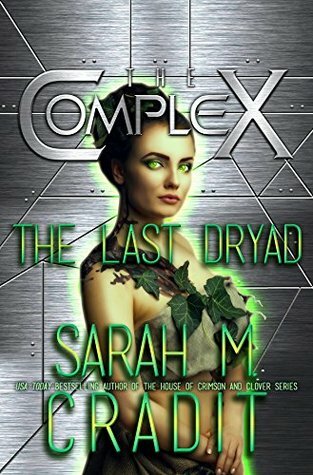 I’m reading The Last Dryad: The Complex by Sarah M. Cradit. First line: Wezlei almost didn’t mind the taste of blood pooling in his mouth. He has no plan, only a vision: Save Aerwen and put an end to Tariq’s reign of terror. 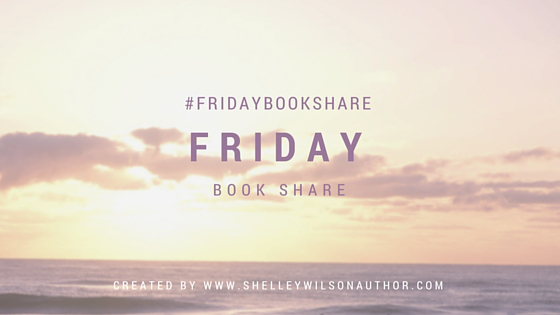 Introduce the main character: There are a couple, but I’ll focus on Aerwen, who is strong, determined, and proud. Audience appeal: The Last Dryad is a different direction for this author, and would appeal to sci-fi fans, as well as devoted readers interested in Cradit’s expansion into other genres. Your favorite line/scene: Maybe he wasn’t Human. Maybe he was a Meta who shared similar traits with Humans, and she’s misinterpreted the situation in her shock. Witches and Warlocks especially, could pass for Human and often did. It would be no great surprise to find a Warlock running an apothecary of deadly vegetation. Sounds intriguing, especially the isolation concept! The isolation is turning out to be not so comfortable.